According to a new report from MacRumors, Apple has started to offer some customers who are in need of an iPhone 5c replacement a 32GB model, even if they had a 16GB model. Not all 16GB iPhone 5c models that are taken in for replacement will be swapped for a 32GB version. It seems like this is only being applied to devices subject to manufacturing related issues that are difficult to repair. The company has not mentioned why they are rolling out this initiative. 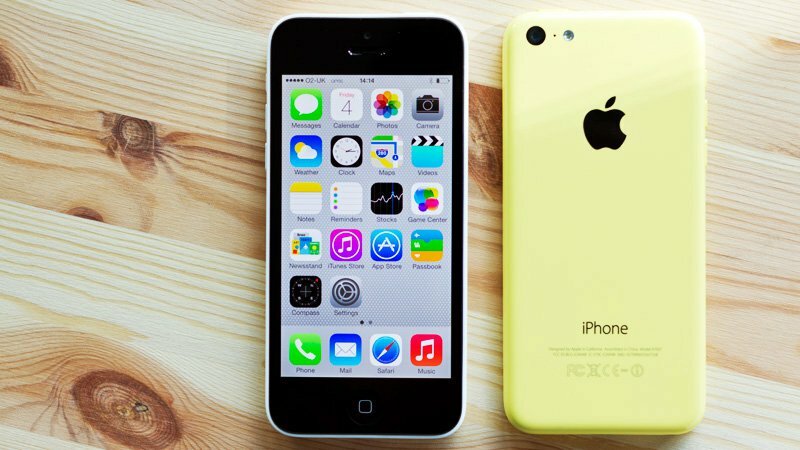 However, it is likely that the 16GB models of the iPhone 5c are in short supply.